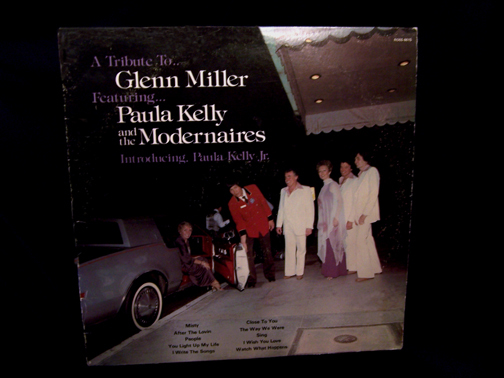 In 1978 Gene was contracted by Russ Holland / Ross Records to be Musical Director & Arranger for the successful Big Band album "A Tribute To Glenn Miller" featuring Paula Kelly & the Modernaires. 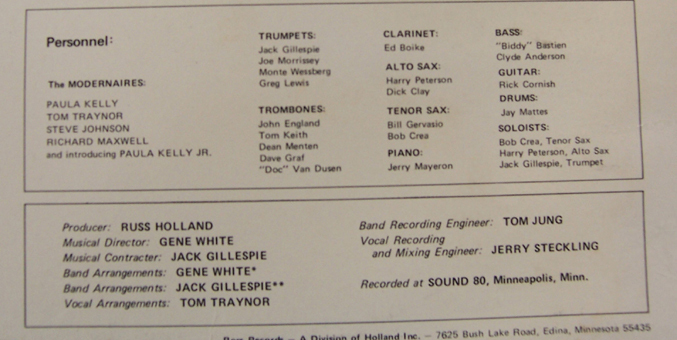 The concept of the album was to take contemporary songs of the time and approach them as if the songs had been submitted to Glenn Miller first. 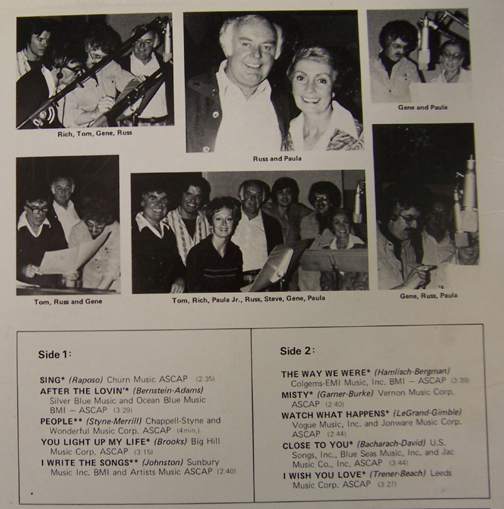 It became the #1 Big Band album of 1980. 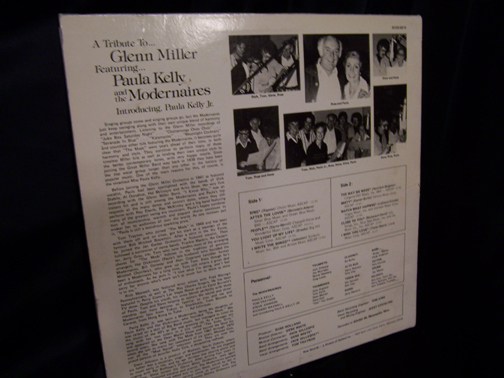 ALBUM:"A Tribute To Glenn Miller"
original Glenn Miller Orchestra. She said to Gene: "You can imagine how many Glenn Miller tributes I've been involved with over the years. This is the only one I would have played for Glenn."